"If you leave the main stream, your river of knowledge will dry up"
We are Hull & East Yorkshire's Premier Shukokai karate organisation. 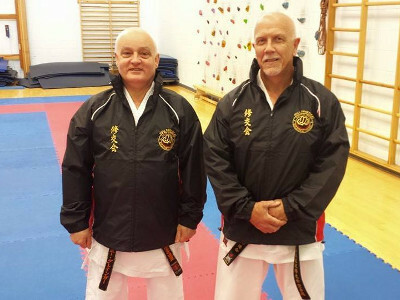 We have been delivering excellence in karate since 1972, under the leadership and guidance of our chief instructor Tony Grainger, 7th Dan. 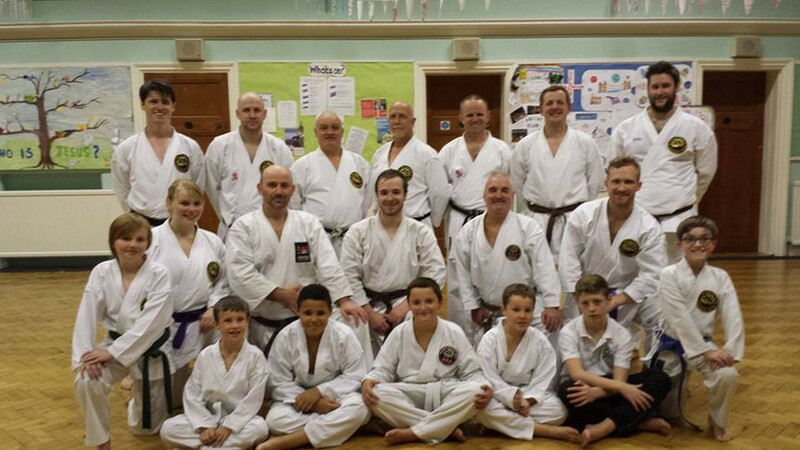 With over 100 years karate experience our instructors have produced numerous champions in both kata and kumite. Taking our learning from U.K. Chief Instructor Denis Casey 8th Dan & our World Chief Instructor 10th Dan, Yamada Haruyoshi, we deliver our excellence using traditional Japanese methods. Be sure to check our facebook page for the latest news and events. All classes are 'pay as you learn' - £6 per lesson and no joining fees. The first lesson is free! Family rates can be negotiated. Optional standing order payments are available. Standing order payments are taken every 4 weeks. Also students are free to come and spectate prior to trying. Parents are also welcome to spectate. Suits and all equipment can be obtained through the club at prices more favourable than any retail outlet. On Sunday 8th July Micheal Chappell and Brett Thompson represented Hull Shukokai Karate at the SSU UK Nationals 2018. They brought home 1 gold and 2 bronze for the club. 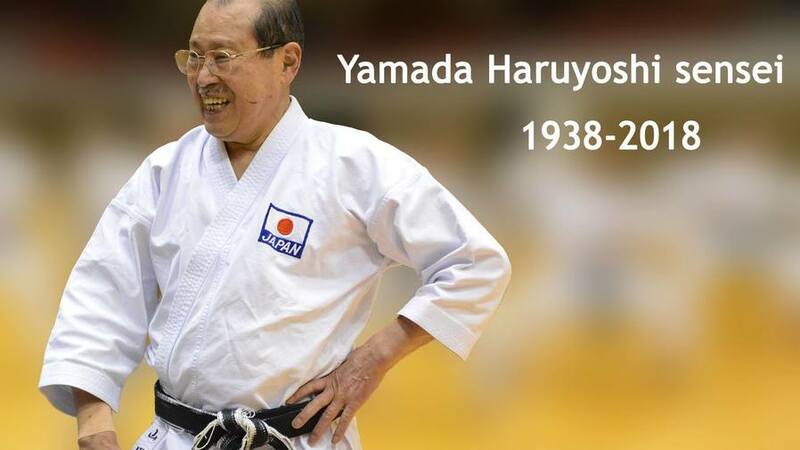 Our karate family suffered a great loss over the weekend. It is with great sadness that we learned of the passing of Yamada Sensei. Yamada Sensei will be greatly missed, but not forgotten.